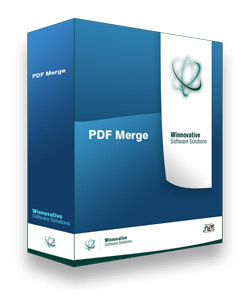 The PDF Merge library for .NET can be linked into any .NET application, either ASP.NET web sites or Windows Forms applications, to add pdf merge capabilities to your application. If you need a ready to use tool for combing your documents and images you can use our command line utility. It allows you to specify the merge elements in any order with a simple syntax.